– Cutting/Chopping: for tartar, farces, herbs, etc. – Mixing/Whipping: for liquid foods. All without generating heat – a processing cycle takes just 1 minute! High-quality accessories with sustainable value – all Pacojet 1 accessories are compatible with Pacojet 2. Pacojet 2 is the next generation kitchen machine that elevates ordinary cooking to culinary excellence. 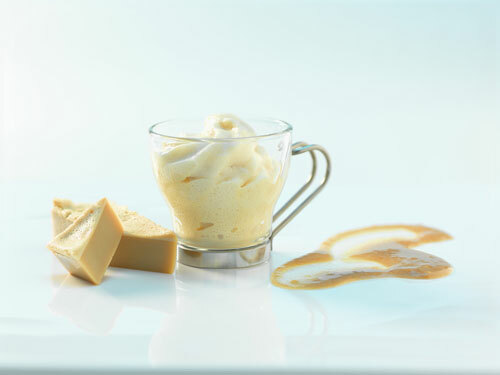 Pacotizing enables chefs to 'micropurée' fresh, frozen foods into ultralight mousses, naturally fresh ice creams and sorbets or aromatic soups, sauces or fillings without thawing. 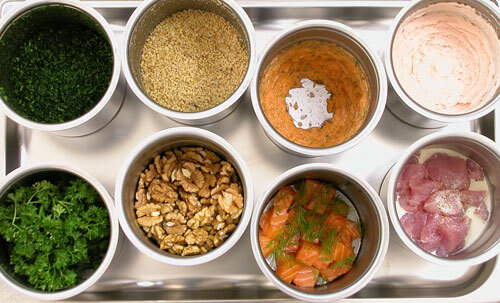 Intensive flavours, natural colours and vital nutrients are captured in individual, ready-to-serve portions. 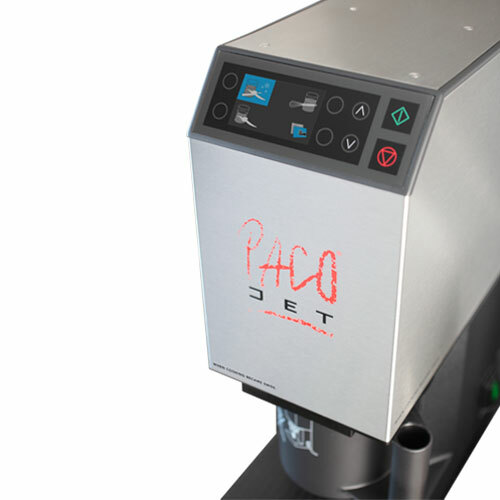 WE HAVE SOME GREAT NEWS FOR PACOJET USERS! As part of our commitment to serve you better, we are proud to announce that we are now the official Pacojet Service Depot for the West Coast. 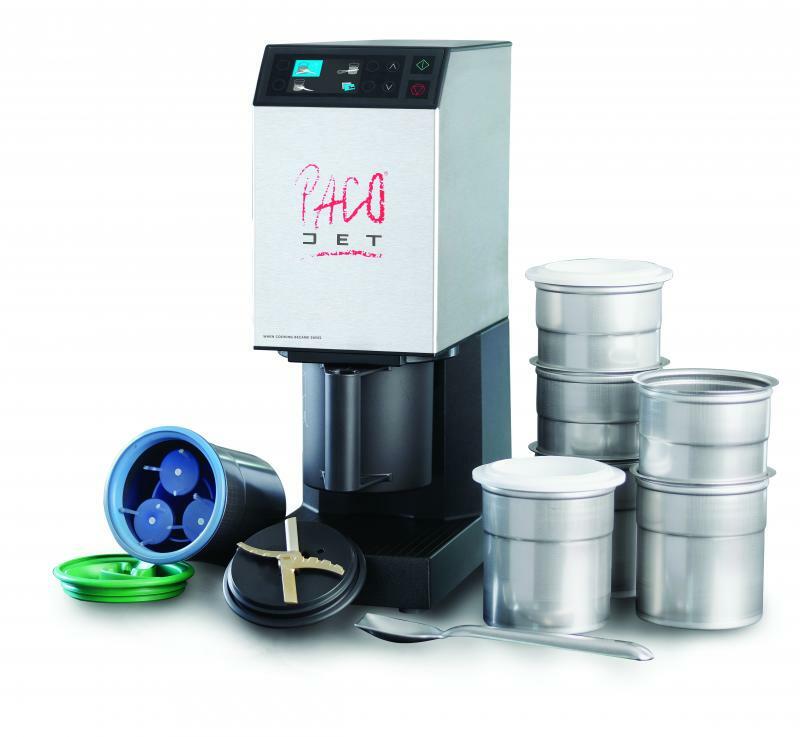 Servicing for your Pacojet just became a whole lot easier and faster. Our helpful staff will make sure you receive great quality service and at a reasonable price! 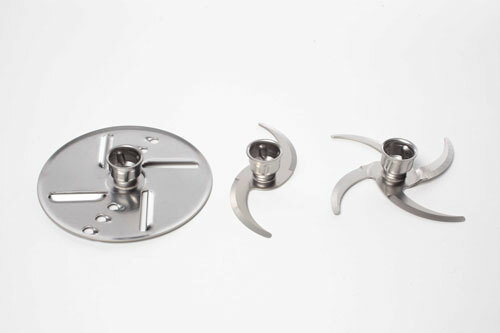 We provide an immediate diagnosis and personalized quote for your Pacojet issues. Best of all, our repairs are backed by a warranty on parts and labor. Looking for fast service? Omcan got you covered. What is the ideal pacotizing temperature? The ideal pacotizing temperature is -22°C / -8°F.